Are you looking for a gift idea capable to amaze friends and relatives? Are you already thinking about Christmas or a birthday? Don’t waste the occasion offered by LOVEThESIGN. 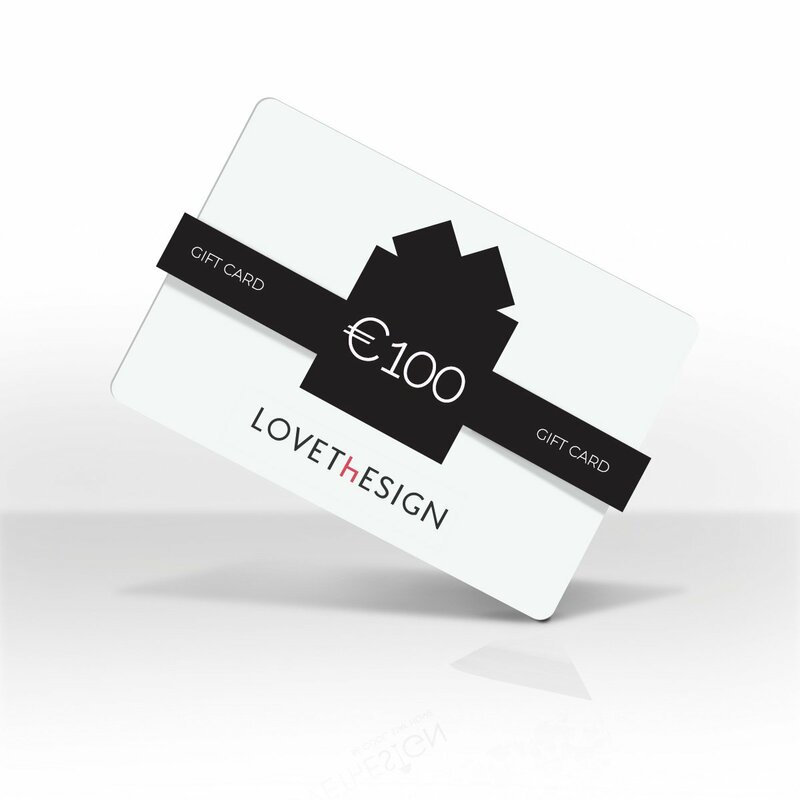 With the 100€ Gift Card by LOVEThESIGN you can give your friends the possibility to choose what they want on the website. They will find a wide selection of pieces of furniture, accessories and decorations for the house. The steps are simple: connect to the site and purchase your 100€ Gift Card. From this moment on it will be yours and you can give it to whoever you want. Your friends will be happy to receive such an original gift, thanks to which they will choose whatever they want with the calm offered by an online purchase. 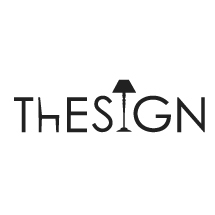 This gift idea by LOVEThESIGN is thought for those who don’t have much time to make presents, but still want to be original. You can order your card comfortably sat in front of your computer and it will be a present surely appreciated, given that it offers you the possibility to have high quality objects for your home in total autonomy. S/he who receives the 100€ Gift Card can immediately use it to buy on the site, finding a wide selection of high quality products for the house, through an easy and convenient purchasing system. You will be immediately captured by the elegance and originality of the products, understanding that the Gift Card is a great idea, and you will make a good impression on your friends. In this way, you will suggest the purchase of unique items for the home without imposing any limits, and rather letting the one who will receive the present completely free. The Gift Card has no expiry date. How it works: as soon as you conclude your purchase, you will receive a printable PDF via email that you can consign to the person you want to give the gift card.